Alissar Gazal came to Australia from Lebanon in the early 70’s. 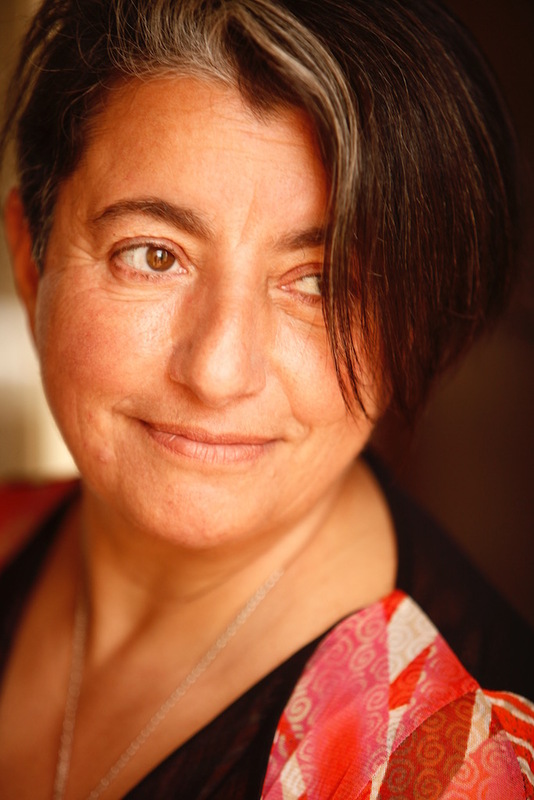 After graduating from ANU in Canberra, she moved back to Sydney and began her acting career when she joined Australia’s first bilingual Arab-Australian company TAQA Theatre in 1991-1999. Her involvement there included devising, writing, acting and producing, which would place her in stellar steed among ethnically enlightening stories and among award-winning, visionary peers such as Tom Zubrycki and Fadia Abboud. Alissar is on the Management Committee of the Arab Film Festival and the Selection Committee for Sydney Film Festival. She is also a founding member of Sydney Arabic Choir. In addition, she has been known to facilitate thought-provoking diversity casting seminars for ICE (Information and Cultural Exchange) at Parramatta. While she has also enthusiastically assisted on the set for other filmmakers and casting directors, her first love will always be acting. Alissar’s other love is cooking. She owned and operated her catering company Date Fig Olive from 2003-2006, but continues to cater for private functions.